Petco Brown Box Dog Bed Just $8.75! Down From $25! You are here: Home / Instagram / Petco Brown Box Dog Bed Just $8.75! Down From $25! Wow check out this great deal on a dog bed! 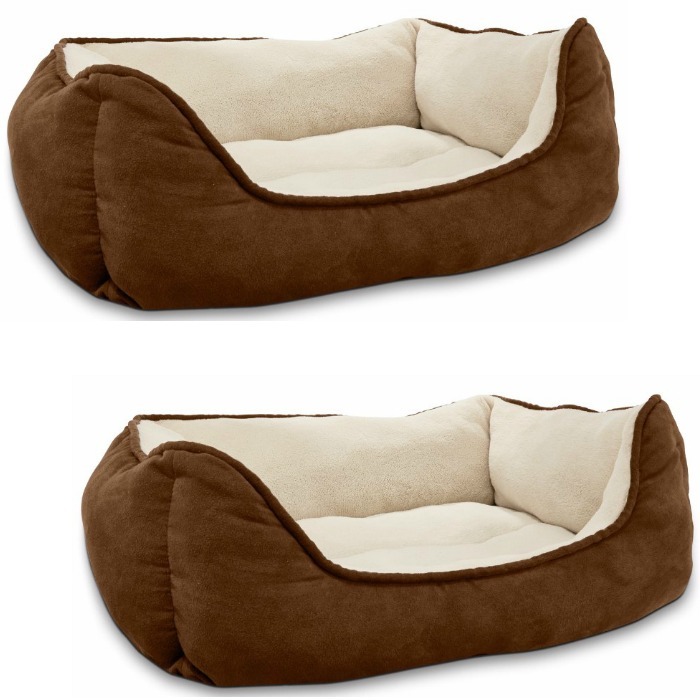 Petco Brown Box Dog Bed just $8.75 down from $24.99! PLUS FREE shipping when you use code: FRIENDS at checkout! Luxurious naptimes are made of this! Give your best canine pal a super-soft sleeping spot with our Petco Box Dog Bed. Specially designed for pets who love to snuggle, curl up or stretch out, this stylish plush dog bed features a super soft sleeping area that makes dogs feel like they are sleeping on a cloud.